San Diego, CA, September 13, 2018 - Instant Imprints, a brand offering full-service promotional marketing and visual communication solutions, today announced their sponsorship and support for the 2018 Tee It Up for the Troops Charity Golf Tournament, which takes place on September 17th in Vista, California. Instant Imprints Fredericton recognized as "Franchisee of the Year"
Our very own Instant Imprints Fredericton was recognized as the "Franchise of the Year" (their second), as voted by the franchisees themselves. The Fredericton location is recognized as one of the fastest growing locations with top overall rankings again this year (their second year in a row), #2 in sales for Canada and 3rd in North America. Instant Imprints Fredericton is also engaged corporately by playing a leadership role; chairing the Franchisee Advisory Council, representing all franchisees, sitting on the corporate marketing committee, leading management roundtable sessions, and participating in the overall development of new stores throughout North America, especially Atlantic Canada. Once again, l'il ole Fredericton is having a significant impact in business leadership across North America. Ranked this year by Entrepreneur Magazine as #1 of the Top 500 franchises for Embroidery & Screen Printing and ranked 179th overall and for small format operations category, Instant Imprints is #28 in the top 100. Company also ranked #179 overall in the Annual 500 Entrepreneur rankings. SAN DIEGO, CA - January 11, 2017 – Instant Imprints is off to a great start in 2017! It was named #1 in the Embroidery and Screen Printing category by Entrepreneur Media Inc.
Jason Feifer, Editor in Chief, notified Instant Imprints that the company has made it to the top of the Entrepreneur’s 38th Annual Franchise 500 rankings in the embroidery and screen printing category, as well as in the top 36% of the overall rankings. The Entrepreneur Group bases their research on what they call Five Pillars of the Franchise 500. These are: costs & fees, size & growth, support, brand strength and financial strength & stability. Moreover, the key factors listed in the ranking are the year the company started operations and when it started franchising, availability in the U.S regions and whether it is seeking internationalization, number of franchises and company-owned sites, startup costs and franchise fee, royalty fee, financing availability, opportunity to run the business at home or mobile and availability of kiosk/express units. 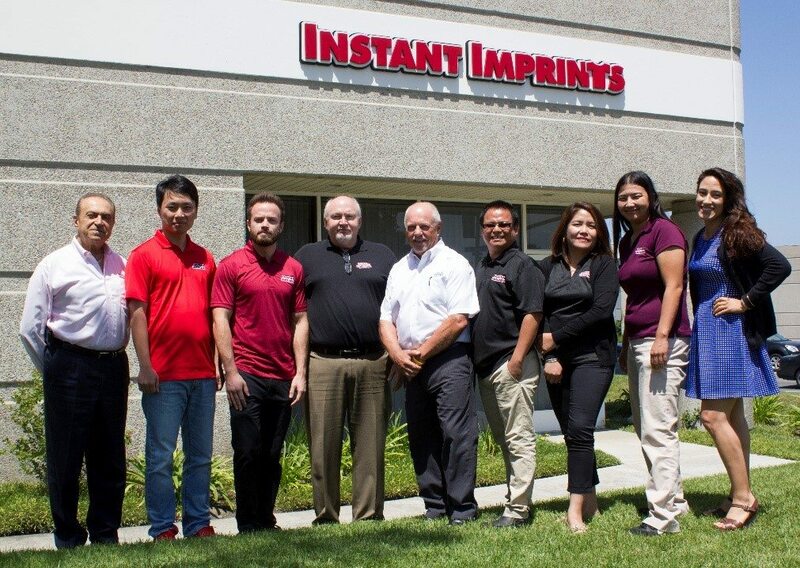 Instant Imprints is an International franchise brand offering their customers full-service promotional marketing and various visual communication solutions all under one roof: embroidery, signs, custom t-shirts, promotional products and print services. The brand is currently present in U.S. and Canada. Their 55 centers are locally owned and operated in each community, and their franchisees are full of unique ideas on how to help their customers promote. 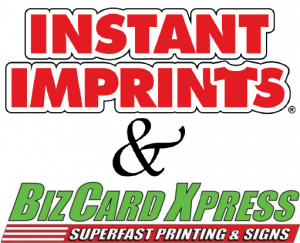 Instant Imprints will also be expanding their reach through their recent acquisition of BizCard Express which was announced on December 15, 2016. The strategic business decision adds 22 BCX locations to the 55 existing Instant Imprints centers. SAN DIEGO, CA - December 19, 2016 – II Transatlantic, Inc, the worldwide parent franchisor of independently owned and operated Instant Imprints Franchise centers, has announced the recent acquisition of BizCard Xpress, LLC., a franchise focused on digital printing and signage. In the words of Instant Imprints’ CEO, Ralph Askar, “This allows the expansion of the company into territories where Instant Imprints needs some growth representation for our brand - Florida, Virginia, Indiana, Michigan, Texas and Illinois.” He believes the addition of new locations will better serve our customers’ needs for visual communication options, and will also allow the II brand to strengthen and diversify its print services offering. The acquisition supports the focus for the future of an aggressive global expansion and what Askar dubs the “Vision 2020” plan: growing the brand to about 500 units with each doing $500,000 in business annually. Moving beyond the North American borders is also on the horizon. Additional revenue streams via new products and services. Joining a larger supported network of franchise owners will create added value for each existing franchise center. Greater brand recognition by becoming part of a national and international brand. Instant Imprints is an International franchise brand offering their customers full-service promotional marketing and various visual communication solutions all under one roof: embroidery, signs, custom t-shirts, promotional products and print services. The brand is currently present in U.S. and Canada. Their 55 centers are locally owned and operated in each community, and their franchisees are full of unique ideas on how to help their customers promote. For information, visit instantimprints.com. BizCard Xpress has been in the printing industry since 2008 and started franchising in 2010. Home based in Florida, their 22 locations in the U.S. focus on superfast turnaround of digital printing and signs. Their philosophy is to treat their customers with respect, like family, and always ready to help. Announcing a new Area Franchise Partner to Colorado! Instant Imprints is happy to announce that Richard Ballard has joined the Instant Imprints family and acquired the Area Franchise rights for Colorado! 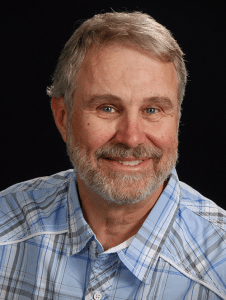 Richard has a degree in engineering from the Colorado School of Mines, and has over 22 years’ experience as a multiple unit operator for The UPS Store. He has also served four years on the National Advertising Committee as an advisor overseeing the national print and media advertising for the 4000+ The UPS Store franchisees. In the last few years, Richard has sold his UPS Stores and is looking to use his franchise expertise to help another franchise system grow. He is eager to learn all there is to know about Instant Imprints and be a part of a network of partners. We are very excited to welcome Richard to our Area Franchise Partner team! 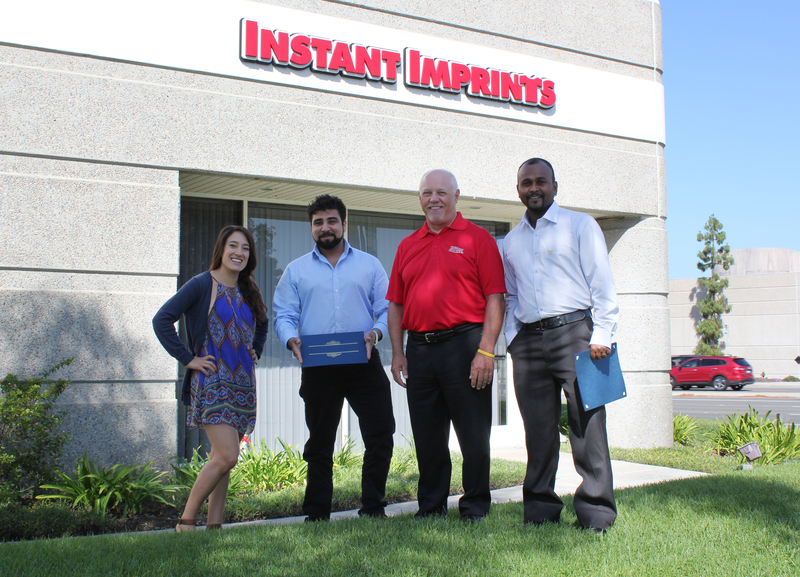 In July 2015, the Instant Imprints Home Office in San Diego had the pleasure of hosting Instant Imprints University. Those in attendance were King H. Lu, Ryan Burdick, Jhunn and Linda Dualan and Shannon Zigner. Jhunn and Linda Dualan, as well as King H. Lu, are the newest Franchisees to join our network in Canada. Congratulations to the IIU class of July 2015 and welcome to the family. We look forward to watching them grow in their centers and wish them the best of luck! Pictured left to right: Ralph Askar, King H. Lu, Ryan Burdick, Bob Baker, Mike Boyd, Jhunn Dualan, Linda Dualan, Shannon Zigner and Robin Burgin. The Home Office in San Diego, California hosted another Instant Imprints University in September, 2015. Those in attendance were Amit Pannu and Noel Perera. Amit is the new owner of the center in Abbotsford, BC and Noel is a managing partner at our new center opening in Burnaby, BC. Congratulations to the IIU class of September 2015 and welcome to the Instant Imprints family! Pictured left to right: Robin Burgin, Amit Pannu, Mike Boyd and Noel Perera.